The subject of androgen treatment in reproductive aged women and men is attracting increasing interest from specialists in reproduction medicine, endocrinology and primary care providers, as well as from patients and the media. 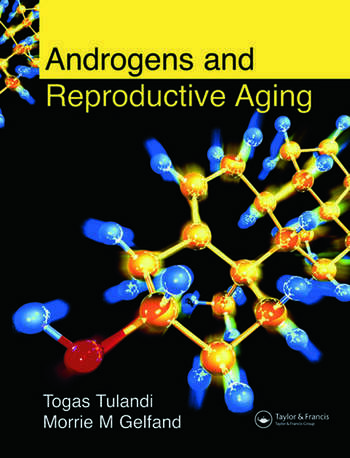 The first book to cover androgen replacement in men and women, Androgens and Reproductive Aging addresses the emotive topics of reproductive aging, the menopause and the use of androgen supplements to mitigate their effects. * the benefits and potential side-effects of androgen replacement therapy. 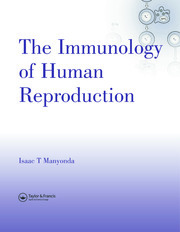 Ideal for a wide range of clinicians and scientists interested in reproductive aging, the menopause, hormone replacement and androgen therapy, as well as obstetricians, gynecologists and family practitioners, this unique text is a highly important addition to literature in the area. TOGAS TULANDI is Professor of Obstetrics and Gynecology and Milton Leong Chair in Reproductive Medicine, McGill University. The author or co-author of over 200 articles, 40 book chapters, and 6 books, he is known internationally and has received many awards, including Award of Excellence in Reproductive Medicine.